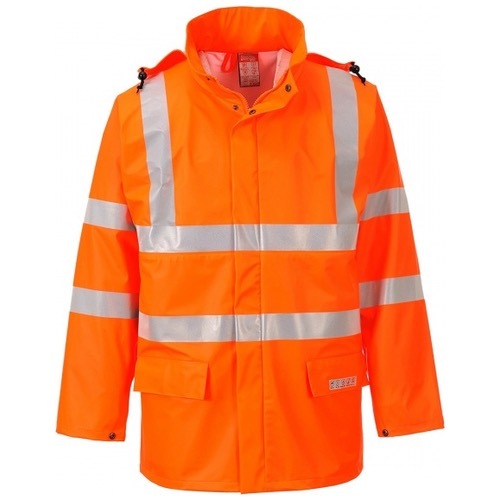 The FR41 Sealtex Flame Hi-Vis Jacket is designed to be worn with the FR43 Trouser this jacket is ideal for situations where versatile protection is required. FR41 is made with a lightweight and flexible fabric with welded seams ensures reliability under the most extreme conditions. 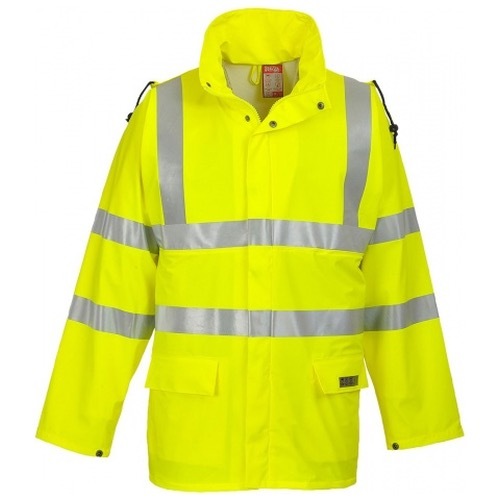 The durable, stretchy fabric can be wiped clean, allowing the garments to look good and last for longer.